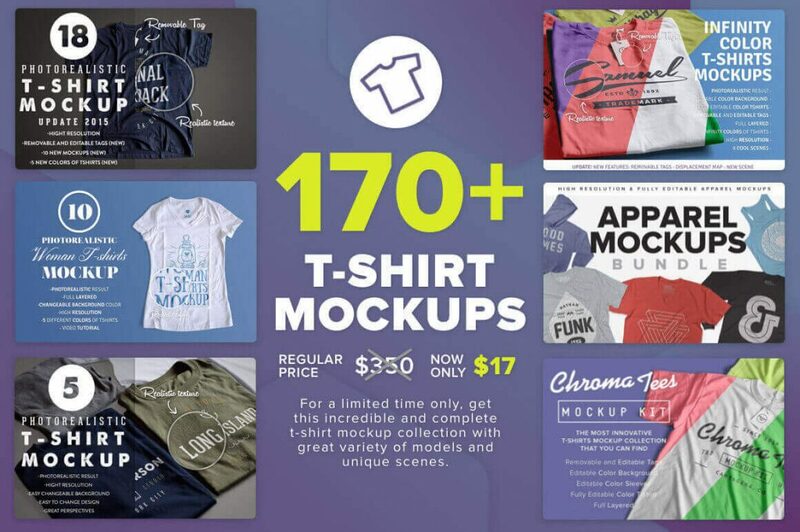 Save time and money with this massive T-Shirt mockup bundle. 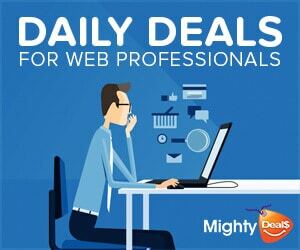 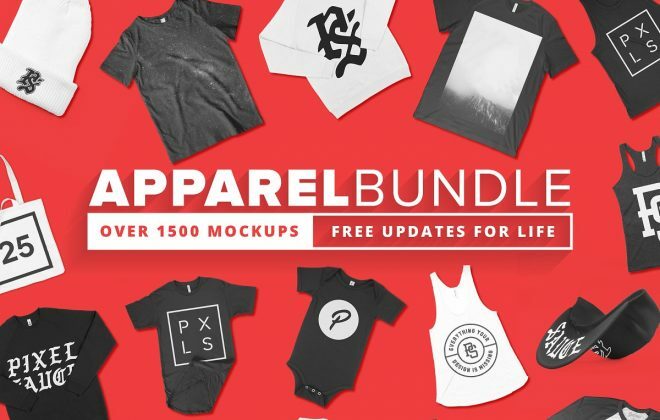 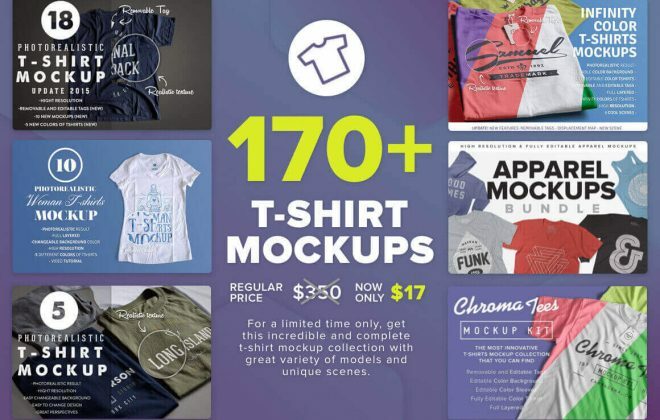 This bundle contains 170+ shirt mockups ranging from polo shirts to hoodies and v-neck t-shirts. 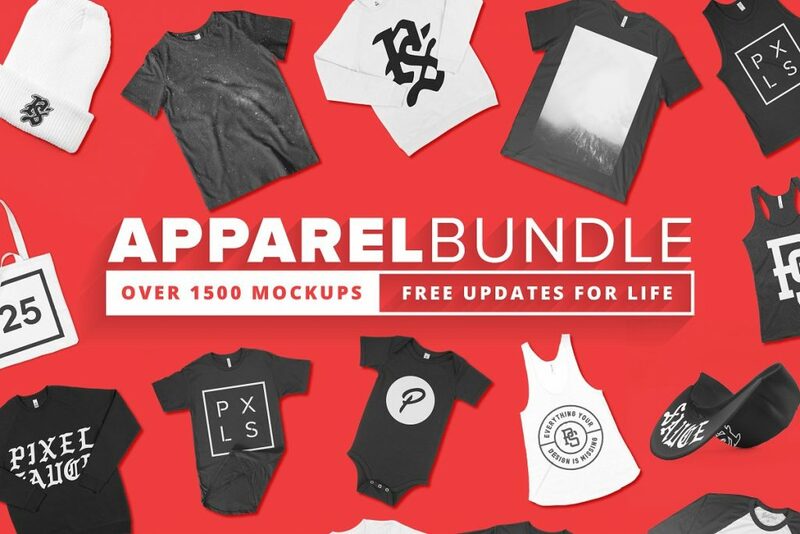 Get this bundle before it’s gone!